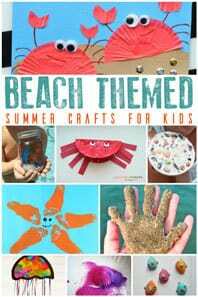 As Christmas draws nearer and nearer our lives get busier and we need some Christmas Activities for Toddlers that let us take a back seat allow them to get creative so we can get on with what we need to do. 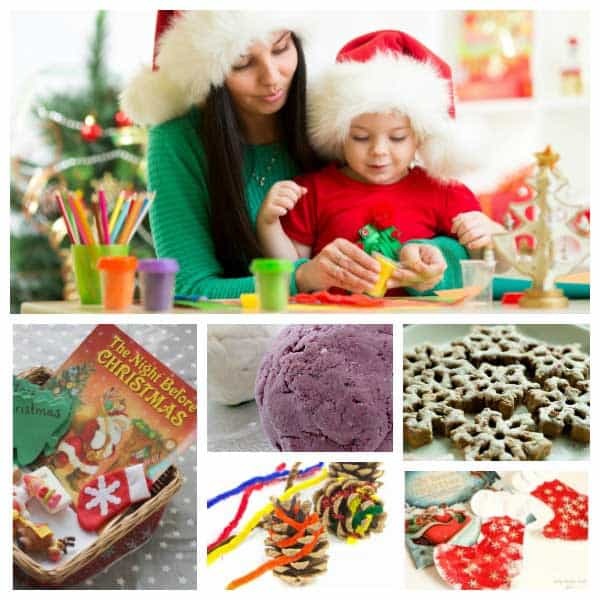 These activities are perfect for Christmas Eve (one of the busiest days in our house for preparing the food, getting read for the big day etc…) so here you go our collection of fabulous Christmas Activities for Toddlers. 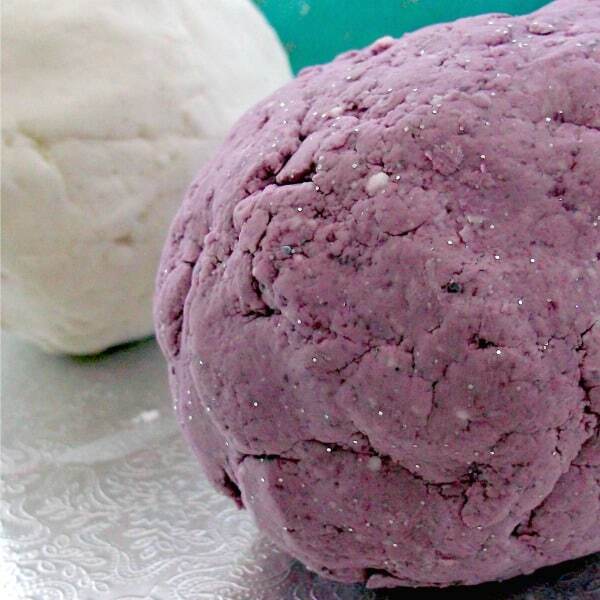 Based on the book The Nutcracker and the fantastic Sugar Plum fairy this Sugar Plum Sensory Dough is perfect for toddlers to enjoy – with colour, glitter and scent it will make them want to get creative. 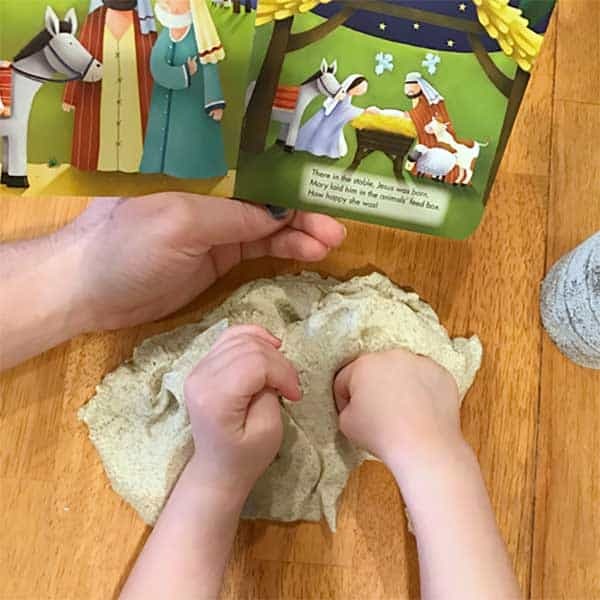 Another fantastic dough to make is our Gift of the Magi Sensory Play Dough – based on the Nativity Story this is perfect for making and then letting your toddlers play to their heart’s content. From Critters and Crayons some Peppermint-Glitter Play Dough which is easy and make in the bag these would make lovely gift tags for Christmas presents and as they are made mostly in the bag such a brilliant idea for toddlers and pre-schoolers to do. 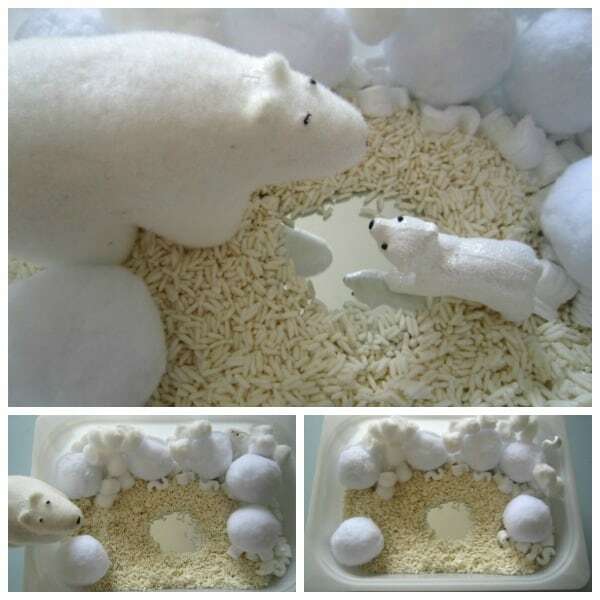 This Frozen Arctic Sensory Tub is perfect for Winter and Christmas – you could even switch out the animals and add in some Christmas Characters to make it more seasonal. Even more play-dough ideas and this one is amazing – we made some in the week and J has asked for his snow out every day. 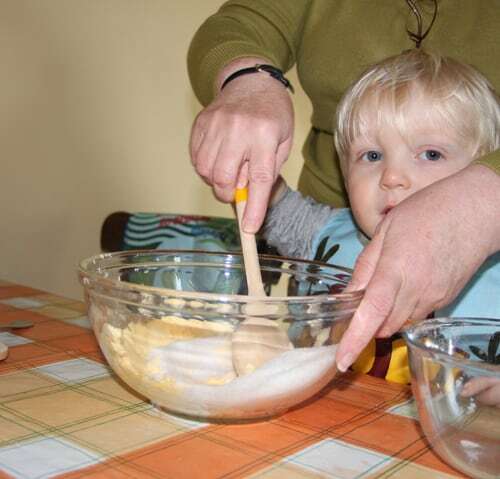 Thanks to the Nurture store for Snow Play Dough recipe. 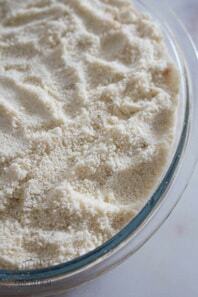 It lasts really well as well and is currently in our play-dough box wrapped in cling film and inside a freezer bag. Our snowmen have had crayons stuck in them for arms and a bottle cap for a hat. 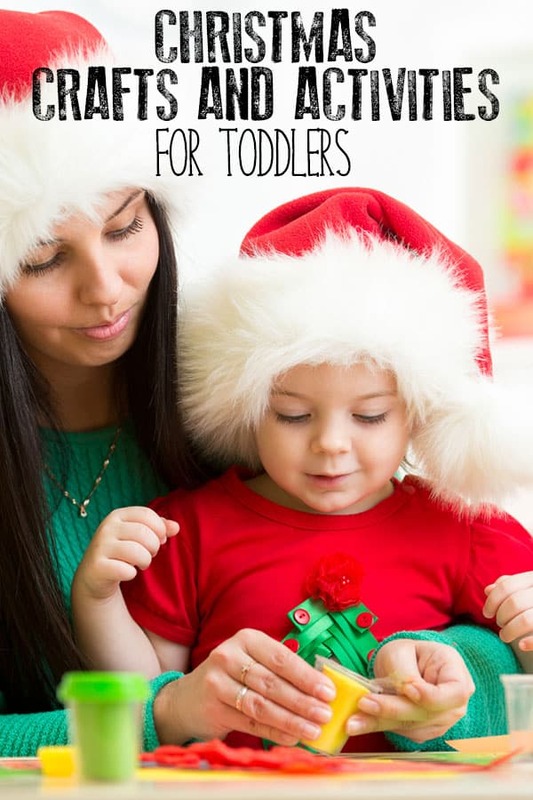 Check out our Suggestions for Advent Activities for Toddlers that you can do year round. 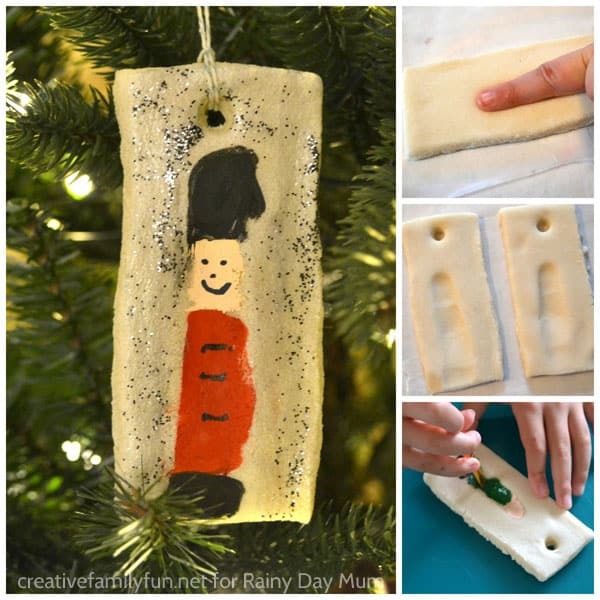 Make a keepsake fingerprint ornament based on the Nutcracker that you can hang on the tree every year to remember the Christmases you had a toddler in the house. 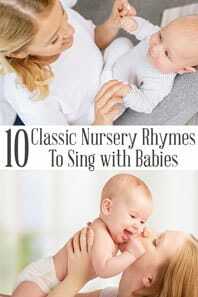 Also perfect to make with grandchildren or for a grandparent. These easy snowflakes are made from cotton buds (q-tips) from Time for Play look really fun to make and each one will be unique. All that is need is glue some greaseproof/wax paper and the cotton buds things that everyone will have around the house. If your tree is needing more ornaments (I know ours can never have enough) then My Creative Family have got some great little stained glass window decorations, all that’s needed is some sticky black plastic (clear contact paper), tissue paper, black craft paper a hole punch and something to hang it on the tree with. The tearing of the tissue paper would keep J entertained for a good while and he would love the stickiness of the contact paper. Mama Smiles has a download of some ornaments to colour or for older children to sew, download the sheet and then cut up for colouring or cut up and draw onto felt for older children to cut up and sew to make some more ornaments for the tree. Do you remember making paper snowflakes as a child – we loved making them when my kids were toddlers and even now you can guarantee that my house will be decorated with them throughout the Christmas period. This idea from At Home with Ali is great for older children to make for the Christmas Table, but even a younger child could use the template that she has put up on the post to colour in. These little angel table lights are so cute and easy to make. Print out the template from the site, get your child to colour in and then help cut out. Ali has provided all instructions on creating them. Isn’t that just perfect for needing some time to sort out things on Christmas Eve. Another one from Red Ted Art – some easy Christmas Trees, cut out a Christmas tree shape, hand over glue and some sparkly things and entertainment for a while. 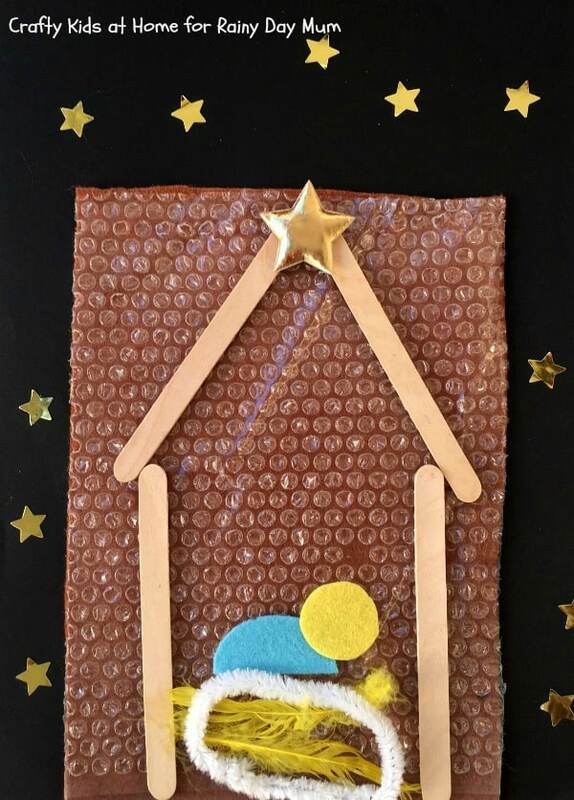 You can get crafty around The Nativity Story as well and this Textured Native Art is easy for Toddlers and you to make as well. Why not read some of these fantastic Christmas Books together with your toddler as a quick and easy way to connect. The Chocolate muffin tree has these great paper candy canes to make, they look really fun and what child doesn’t like colouring – I can imagine all sorts of interesting patterns will appear when we make these with J. Also have a look around her site as I pinned a very cute paint chip candy cane garland yesterday from this week that would look great hung up ready for the morning. 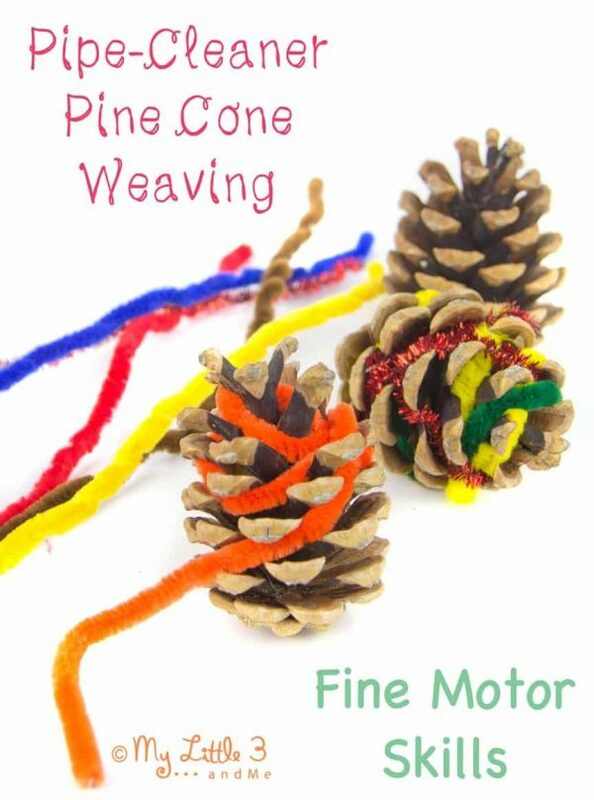 These Pine Cone Weaving Ornaments are great for helping toddlers with their fine motor skills but are also great for parents as they are NO MESS!!! From The Outlaw Mom – how about using up some of those Christmas Catalogues and magazines hanging around and making ornaments for the tree with them. You could tear the magazines for a younger child or cut up the pieces in advance for them to make. 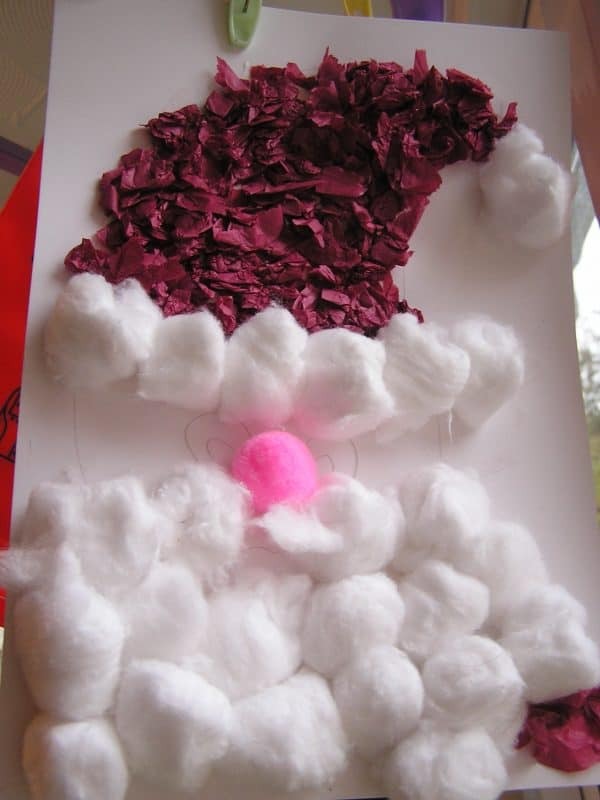 Your toddlers will love creating this Santa Collage with a mix of tissue paper, cotton balls and pompoms it’s perfect to keep them entertained. These Reindeer and Christmas Tree Hand and Footprint Cards are ideal to make with Toddlers and Babies. Back when we made them my youngest was only 9 months old and they made perfect mementos of her first Christmas. 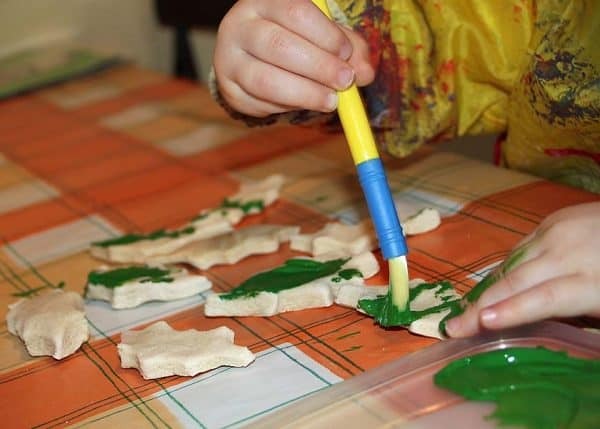 Even now as my children are much older I still love creating salt dough decorations with them – you can use either our quick salt dough recipe or classic and then make and decorate a fun activity that will create a perfect ornament to bring out year after year. 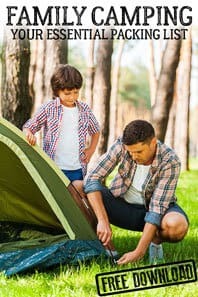 Giving your toddler the supplies and letting them get creative is a fun way to keep them occupied whilst you do some other jobs. 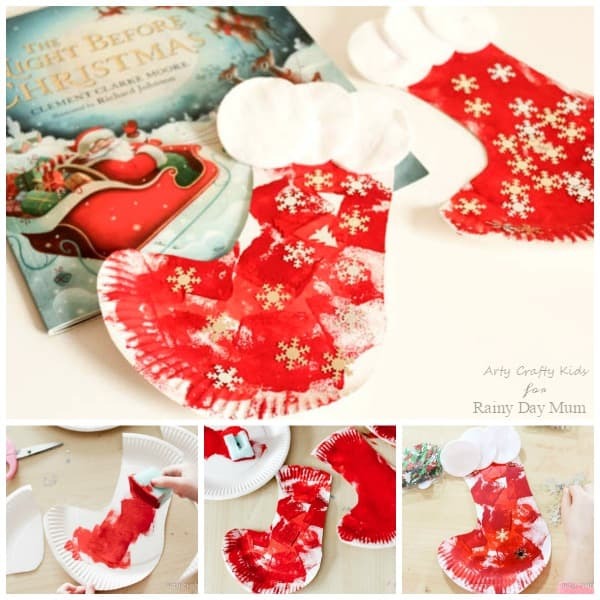 These Easy Christmas Decorations just need a little preparation (cutting out the felt Christmas Trees) and the rest is up to your toddlers to create themselves. Just like the Christmas Tree Decorations above these Christmas Cards are perfect to make with Toddlers and Preschoolers. I just handed over the supplies and they got on with creating them. 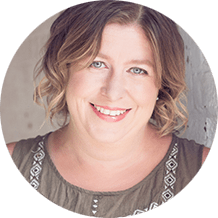 I love this idea from Kitchen Counter Chronicles – why not get a head start on next year’s birthday presents and make some beads for necklaces. 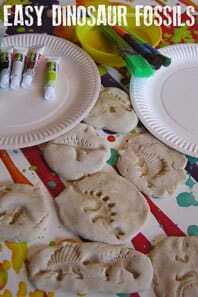 Because it’s salt dough it can be left to dry on the side or baked in the oven and you can paint them afterwards and then you have a homemade gift ready to go. A real family project that you can do when your children are toddlers is create a plate that you can bring out each year to place you treats For Santa on. 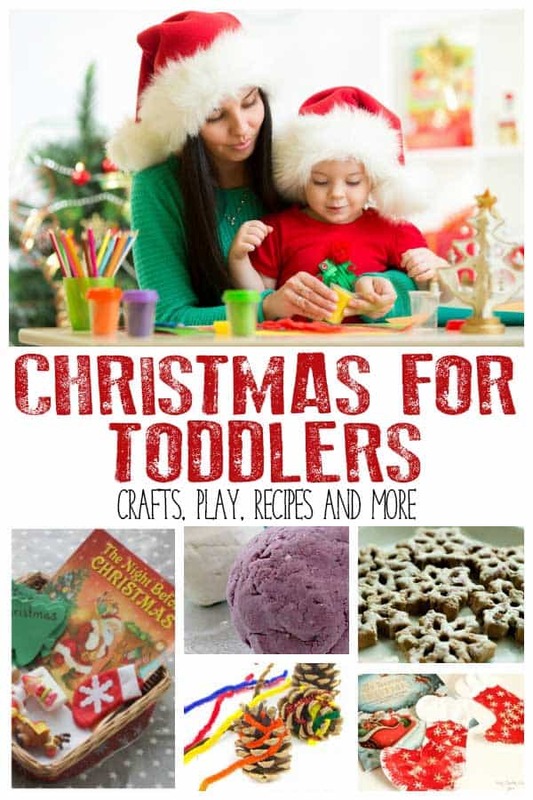 We have some fun ideas that you can create or put together and let your toddlers play around the Christmas Theme. 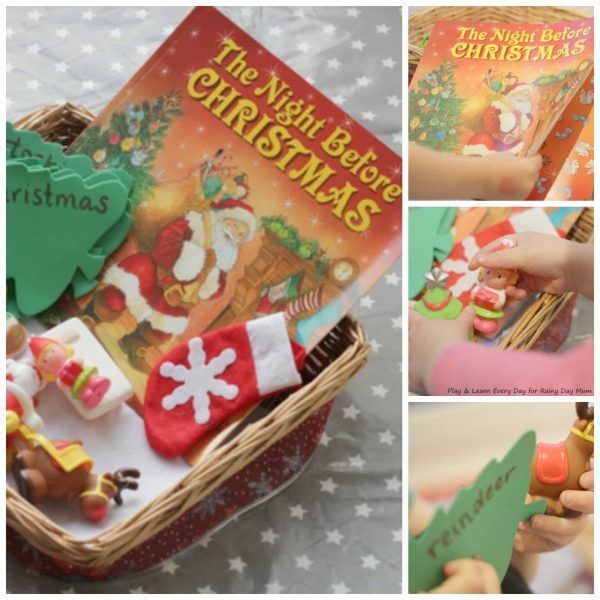 Story baskets are fun to put together and let Toddlers play with this version is based on The Night Before Christmas and would be so much fun to set up for the whole of the Christmas Season. 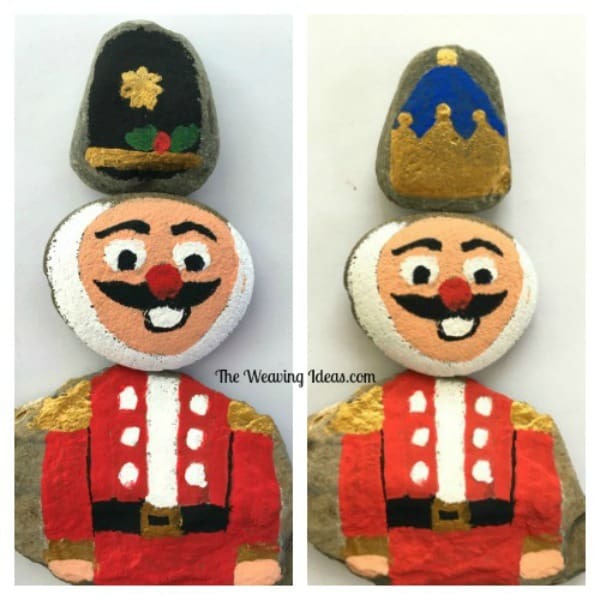 With a little bit of creativity, you can make your own Nutcrackers puzzle stones and then your children can make their own Nutcracker by switching out the parts. 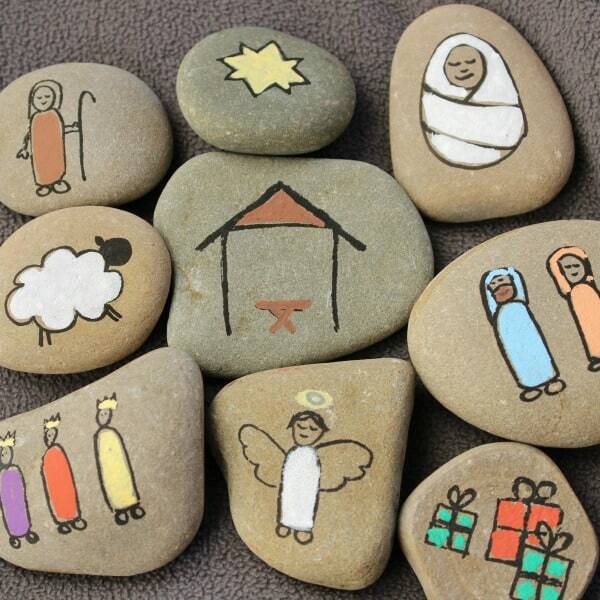 Create and leave your toddler to playmaking up the story of The Nativity with these DIY Nativity Story Stones. 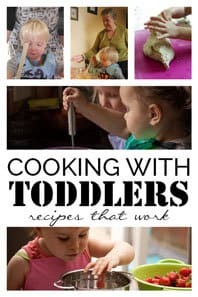 Some recipes are so easy you can cook them with your toddler too – check out these favourite Christmas Recipes of our to cook with Toddlers. 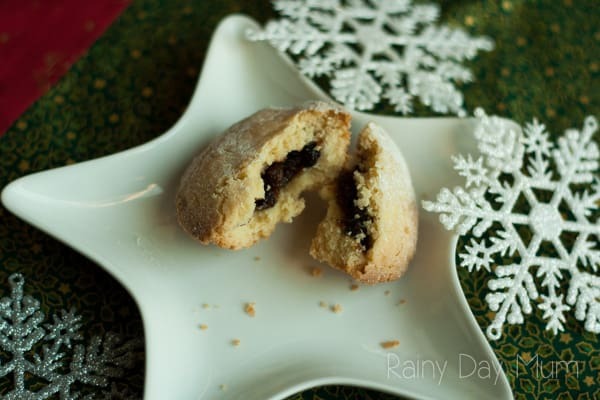 Although pastry should be difficult this no-roll pastry is ideal to make with toddlers it’s VERY forgiving and makes the perfect traditional Mince Pies that are popular in the UK. 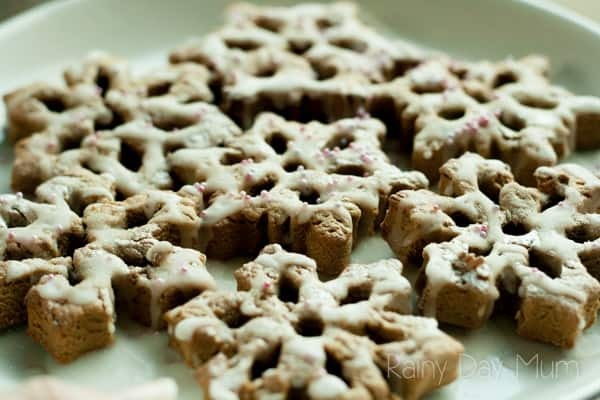 This is one to make together your toddlers will LOVE to mix up the gingerbread to make these gingerbread snowflakes – and the recipe is perfect to make edible Christmas Decorations as well. Not sure if you would technically call this a recipe – but it does smell amazing these Dried Citrus Fruits can be used to make decorations or placed in a bowl to make your home smell all Christmasy. Our cute Reindeer Cupcakes are easy for Toddlers to make – we set the grandparents to make them with our children when they were toddlers and we’ve carried on the tradition ever since.